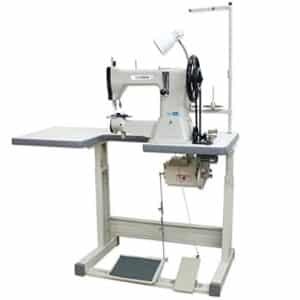 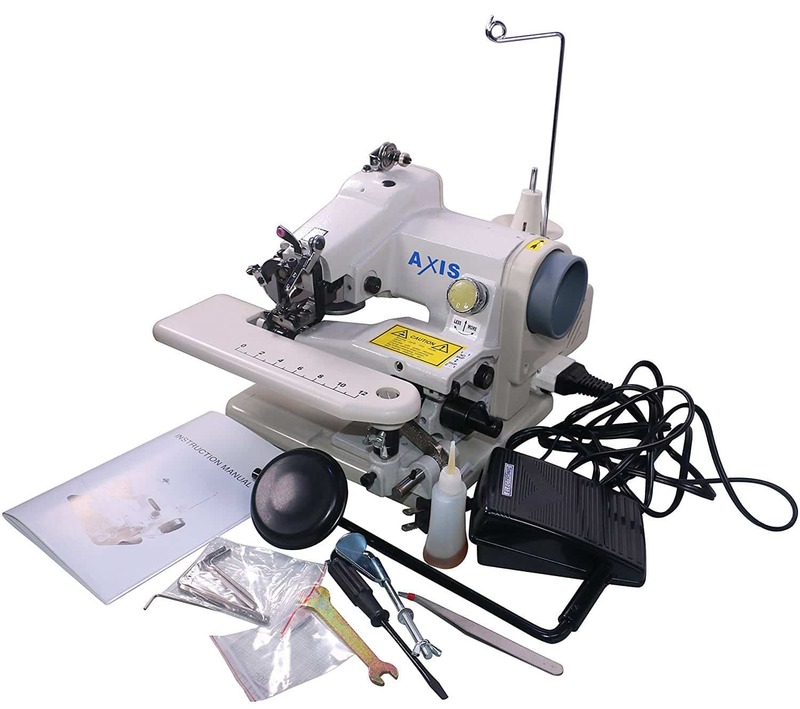 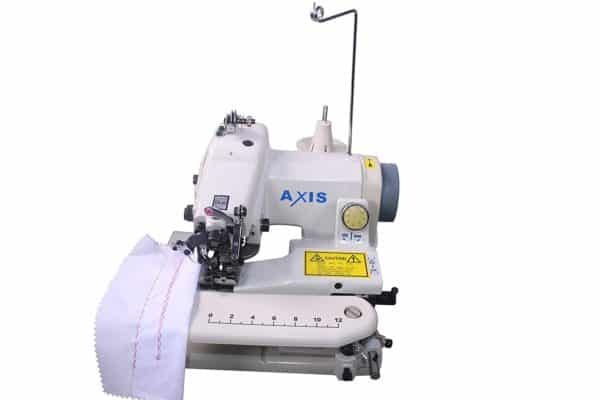 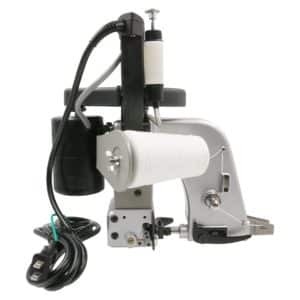 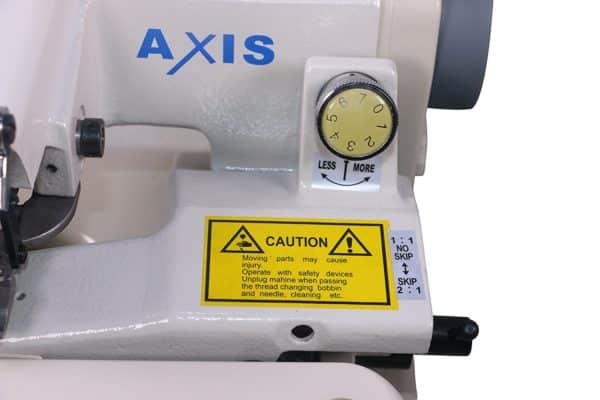 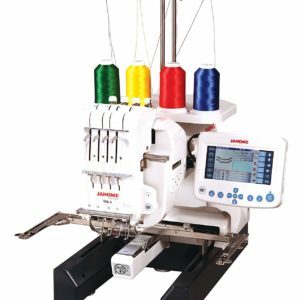 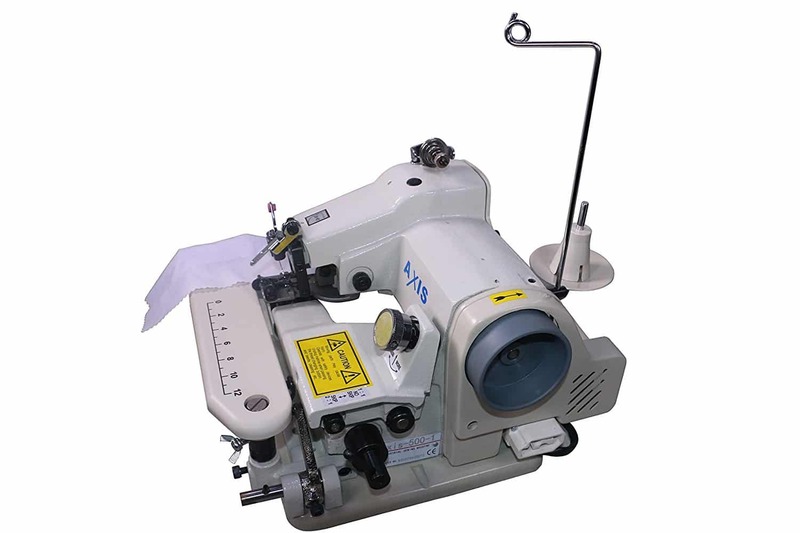 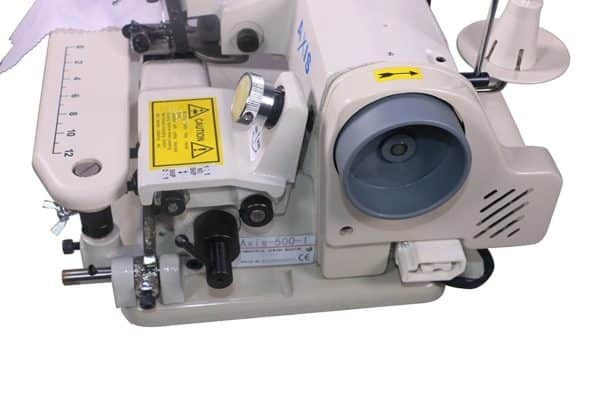 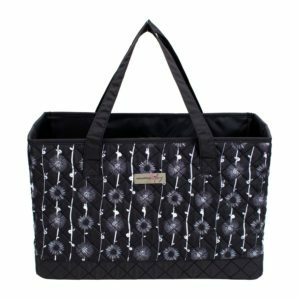 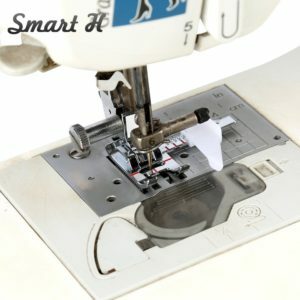 AXIS 500-1 Portable blind stich machine this is the perfect blind stitch machine for home or small business use. 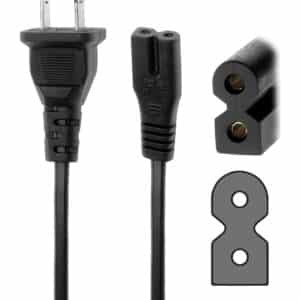 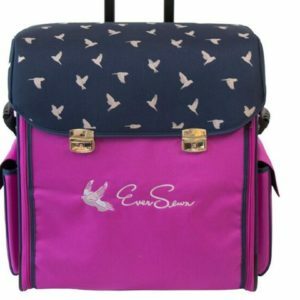 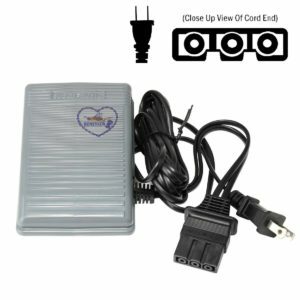 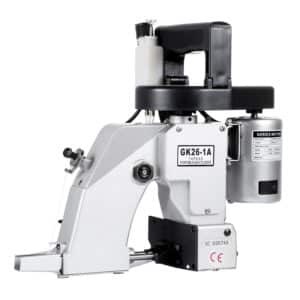 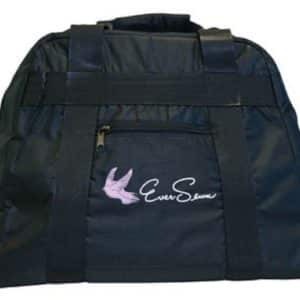 Manufactured with only the best quality components this product is made of cast iron to ensure industrial-strength productivity and has a lightweight 110-volt motor for portability. 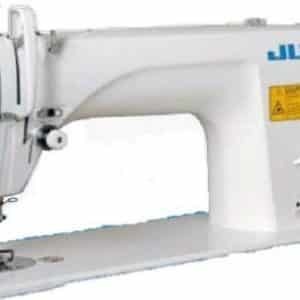 Blind hemming is ideal for skirt hems, pants cuffs, neckbands, sleeves and knitted materials. 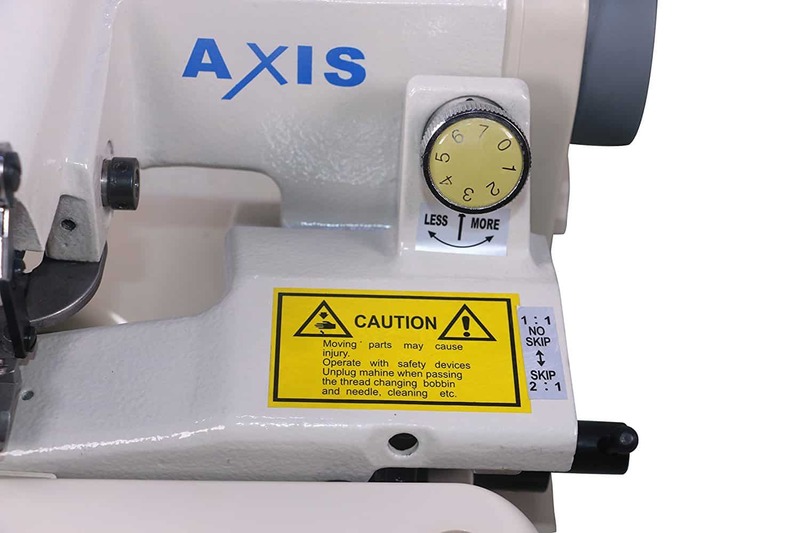 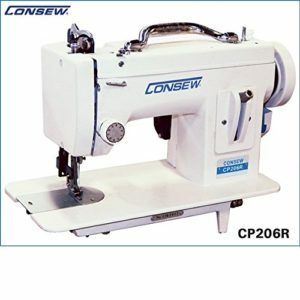 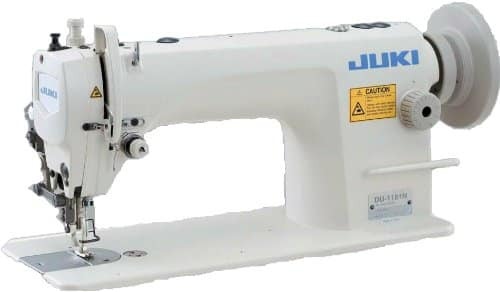 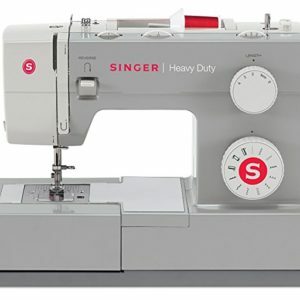 “1200 stitches per minute 7mm presser foot lift 110-volt motor knee lift skip stitch setting curved needle tension dial”. 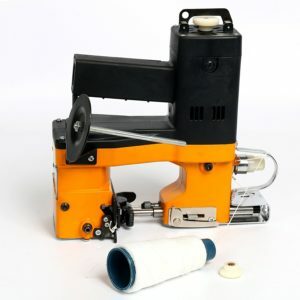 We suggest you do not buy it, the problem will be from your operation not machine itself.